Once again, I've left the World Book Day costumes to the very last minute. Every year I swear I'll be more organised. Nope. Not this time. Still flying by the seat of my pants, as usual. That aside, we're definitely enjoying some great books this week. Ayden is really into animals at the moment, so the BabyLit version of The Jungle Book is a firm favourite this week. It's bright, fun and gives plenty of opportunity for practising animal noises. Definitely one of our favourites from the range so far. When I first saw this book I knew I'd heard of Mouk, but couldn't for the life of me work out where from. Turns out he's a french TV character. Actually, as I write this, I can vaguely remember the theme tune... hmmm. Anyway, he's a little bear who loves to travel the world with his buddy Chavapa, who I'm pretty sure is cat. This is one of Meryn's favourites; it's part story book, part sticker book. 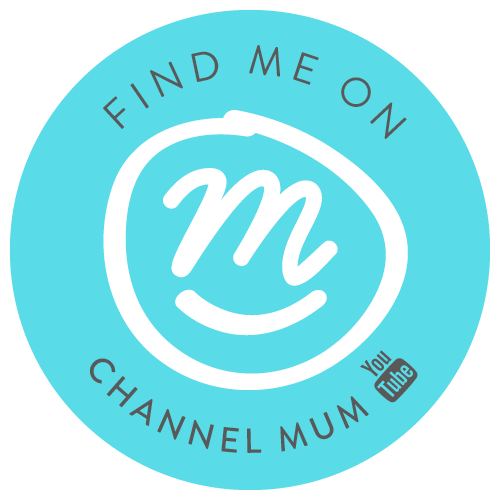 You follow Mouk on his journey around the world and can join in the fun on each page with the reusable stickers. The pages are beautifully illustrated and packed full of cute details. 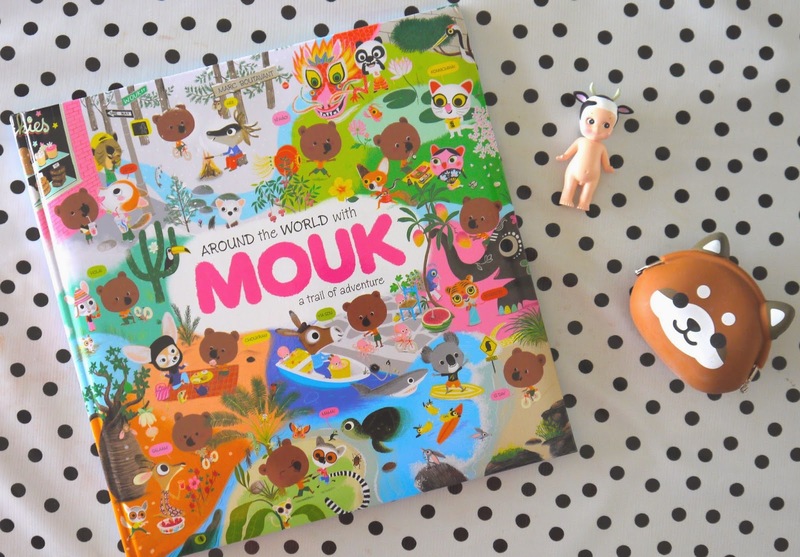 Mouk visits 11 countries, so it's a great way to teach kids about different places and cultures. Another plus point, the pages are really thick and glossy, so can survive being 'read' by her baby brother. The book is pretty big too and looks lovely on display. Dylan is full of questions. Never ending questions. He's had this book for a while, but digs it out from time to time to answer any questions he may have about how the human body works. And there are a lot! From your brain to your biceps, your eyes to your elbows, this book has it covered. The lifting flaps add a little extra interest for younger readers and the information is presented in a lighthearted and interesting way. I bought this when Dylan was five and he still enjoys it now, three years later.